I have been selected to be a Brand Ambassador for Fit Pouch! These awesome cell phone cases are great for working out! They are sweatproof and come in three different sizes – S, M, L. What you see, in the photo below, is a large, which fits my Samsung Galaxy Note perfectly. It is a large phone, and this is the first exercise case I’ve found that fits. The case is magnetic and can be worn/hung anywhere. In addition, there are holes for your earplugs, should you need them. As an Ambassador, I am able to extend to you a 10% discount off your purchase. Use my code: FP437292. 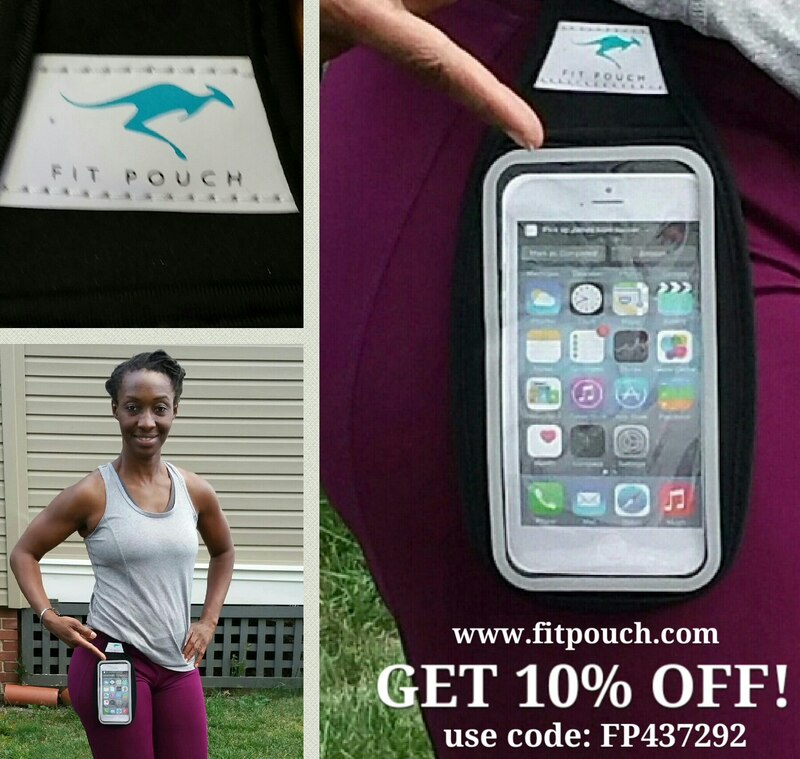 GET YOUR FIT POUCH TODAY!